Gary Woodcock & Sons Plumbing, Heating, Cooling and Renovations. Guaranteed service from Barrie, Bradford to Newmarket and surrounding areas for over 35 years. We have the knowledge and experience in furnaces, air conditioning, in-floor heating, HRV systems, fireplaces, boilers, air purifiers and plumbing. We also do home renovations, specializing in tile work. We take pride in our work. Please search our site for the services you require and contact us. We will be happy to give you free estimates and let you know what the best products are for your needs. 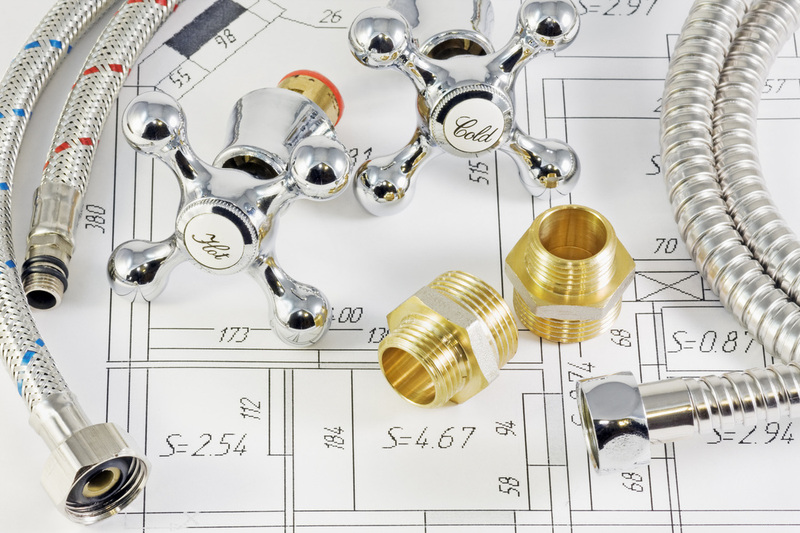 We fix any residential plumbing from leaky faucets to plugged toilets. Nothing is too big or too small for us. Click here for more on what we else we can help you with. We are the experts in installing furnaces, fireplaces and water tanks. Click here for more heating needs. We also specialize in installing air conditioners. Click here for more cooling jobs we cover. Need a kitchen or bathroom renovations. Give us a call. We are master tile layers. We have a keen eye for what needs to be done because you want to get it done right the first time.